Robert Schroeder is Counsel at Leech Tishman and a member of the Intellectual Property Practice Group. Bob is based in Leech Tishman’s Pasadena office and focuses his practice on patents and patent litigation. Bob has been a patent litigator for more than 30 years. He has been lead counsel in patent cases, as well as trade secret, trademark, copyright, unfair competition and trade dress cases, and has handled IP arbitrations before domestic and international tribunals. He is experienced in appeals before various circuit courts of appeal and has argued before the U.S. Supreme Court. Bob regularly advises clients on patents, patent infringement matters, licensing agreements and intellectual property acquisitions. In addition, he supervises patent prosecution and maintenance programs and counsels clients as to intellectual property generally. Bob has handled cases involving a wide range of technologies, including air pollution control systems (“scrubbers”); food products; packaging and processing; analytical telephony circuits; bar code equipment; digital recording techniques; solid state computer memory systems and disk drives; electronic gaming systems; premise wiring systems; intraocular lenses; agricultural equipment; armaments; aircraft components, and storm water management devices. 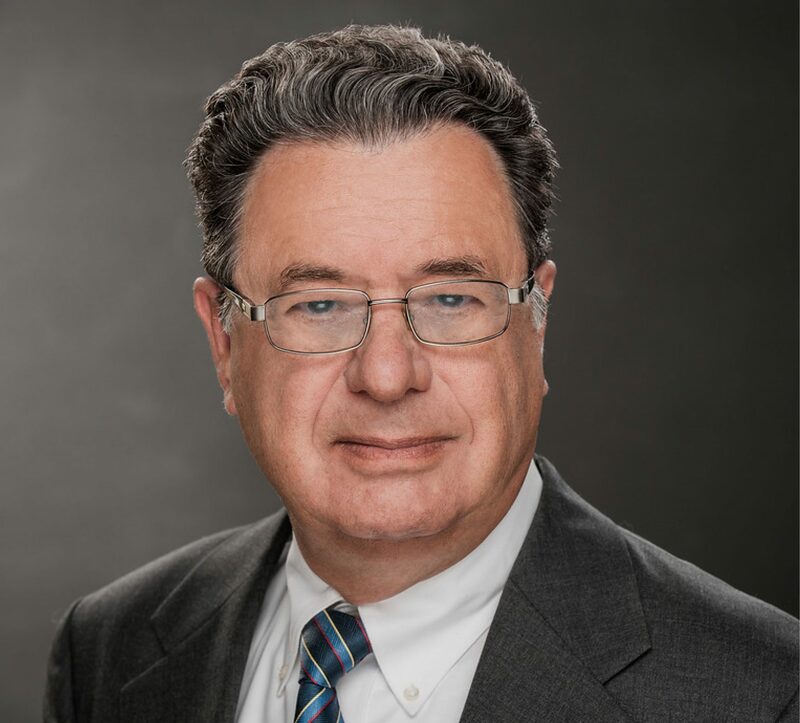 Prior to joining Leech Tishman, Bob was an attorney with Sheldon Mak & Anderson, a California-based full-service intellectual property law firm. Before that, he was a partner and Practice Group Lead for intellectual property litigation at a large national law firm. Prior to that, Bob founded the intellectual property firm of Pretty & Schroeder. He began his career as a Patent Examiner in the Physics Group of the United States Patent Office. Bob has recently been ranked as “Top Rated Lawyer: Intellectual Property Law” by FORTUNE Magazine and was recognized as one of the “2014 Top AV Rated Lawyers in Intellectual Property Law” by Martindale-Hubbell.